They talked about the impact of “The Warm Up”, a video for “Lights Please”, why “In The Morning” was released so many times and his many person perspective rap style. This was also a very awesome experience for Miss Special, as you can read below. Hopefully I can have an experience like this soon. 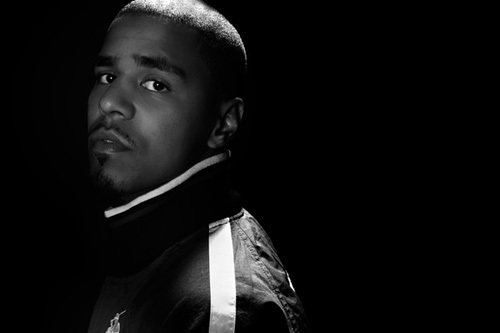 Cole World: The Sideline Story is in stores now, go get your copy, I did. This interview was something I did for me; as a long time fan, as a pure appreciator of this man’s music, his journey and the inspiration he gives me. I didn’t do this interview for a “breaking story” and I damn sure didn’t want to ask him the same four questions that everyone else has been asking him for months. But I did want to take just a little bit of time to ask him some things I had wondered for years and really take the opportunity to thank him for the impact his music had on my life during the hardest of times. Plus what do you ask an artist who’s music you just really get? It may not mean much to you, but it’s incredible how much it means to me.